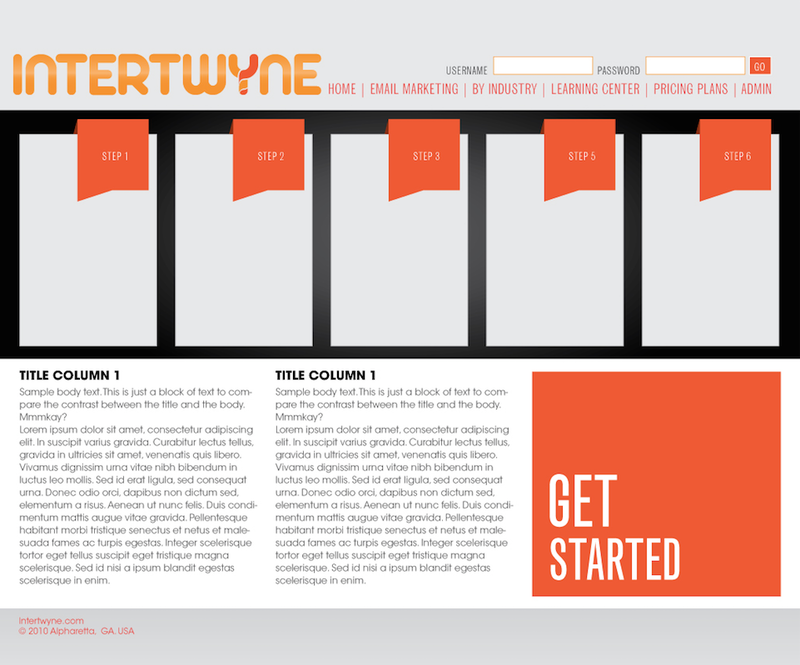 I'm a UX/UI designer with a passion for simple, yet sophisticated interactive experiences. Contact me to arrange a private showing of my portfolio. Pacify is an app designed to help you keep track of your baby's progress by tracking feeding times, diaper changes, sleep schedule and weight fluctuations while analyzing trends and giving parents notifications and alerts. 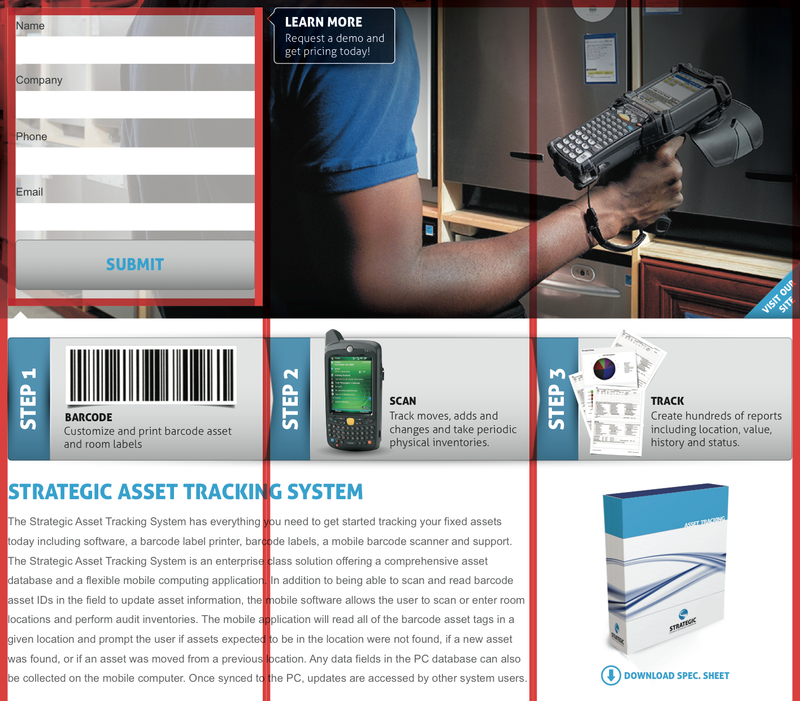 HighGround Asset Tracking is a powerful fixed asset tracking app designed to make it easy to keep track of computers, furniture, equipment, and any other items of value. 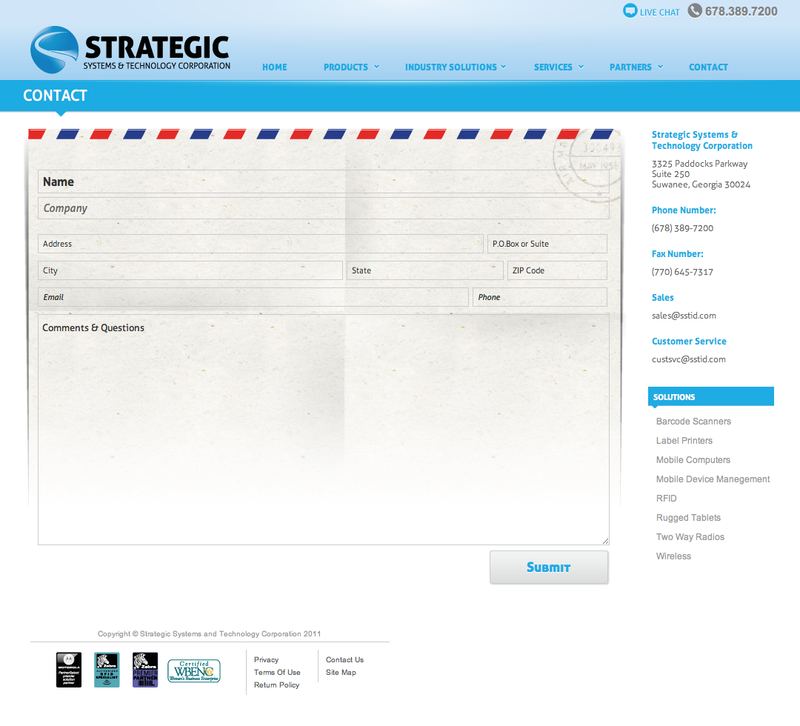 At Strategic Systems & Technology Corp. 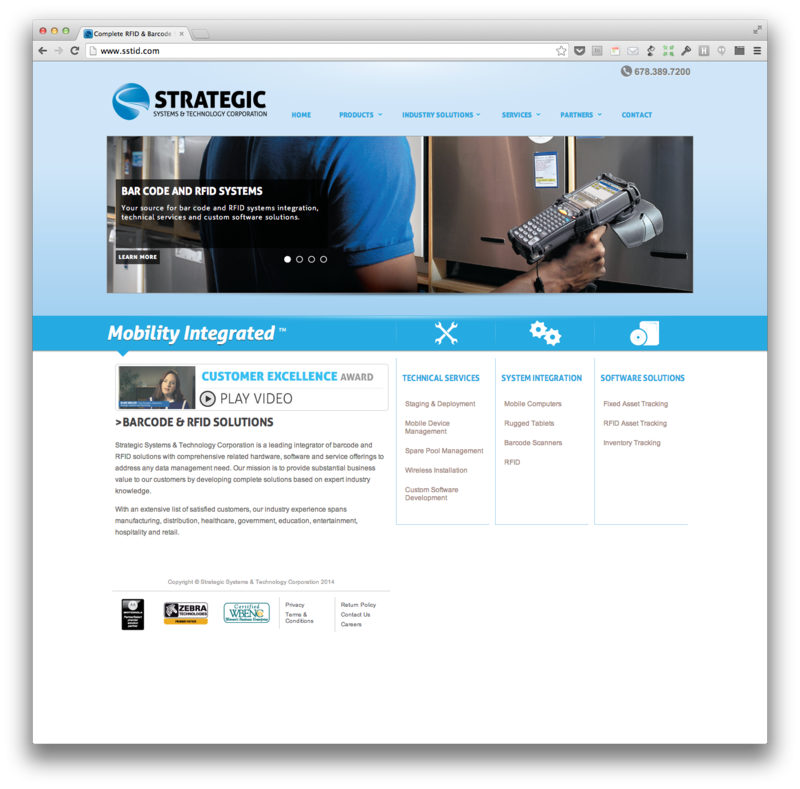 I had the chance to work on a wide variety of projects, from rebrandings to extending the corporate identity, internal documentation and presentations and a wide array of web, UX and UI projects. 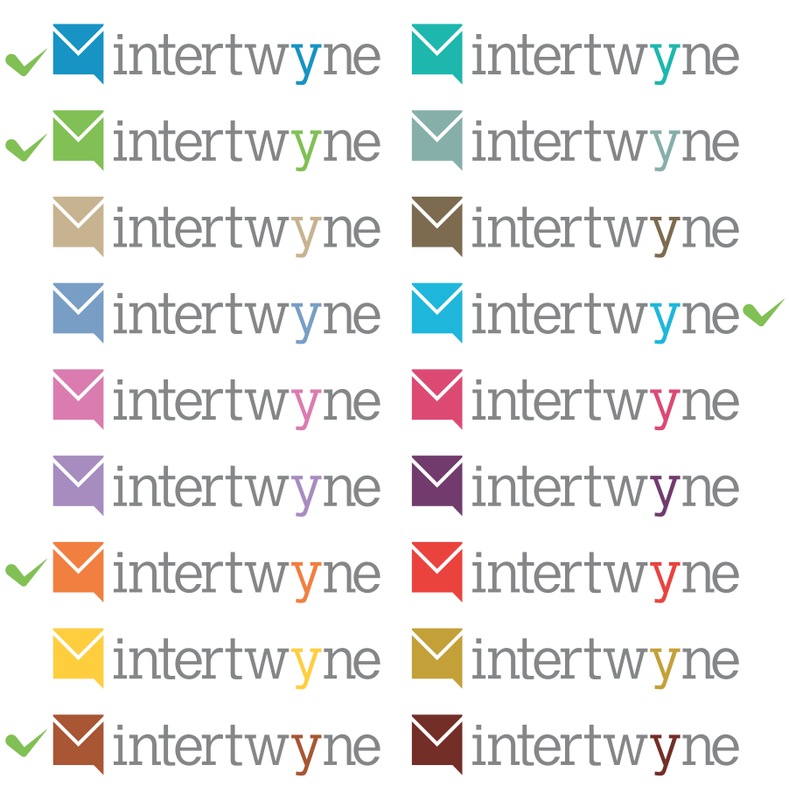 Intertwyne is an email marketing Atlanta-based company. 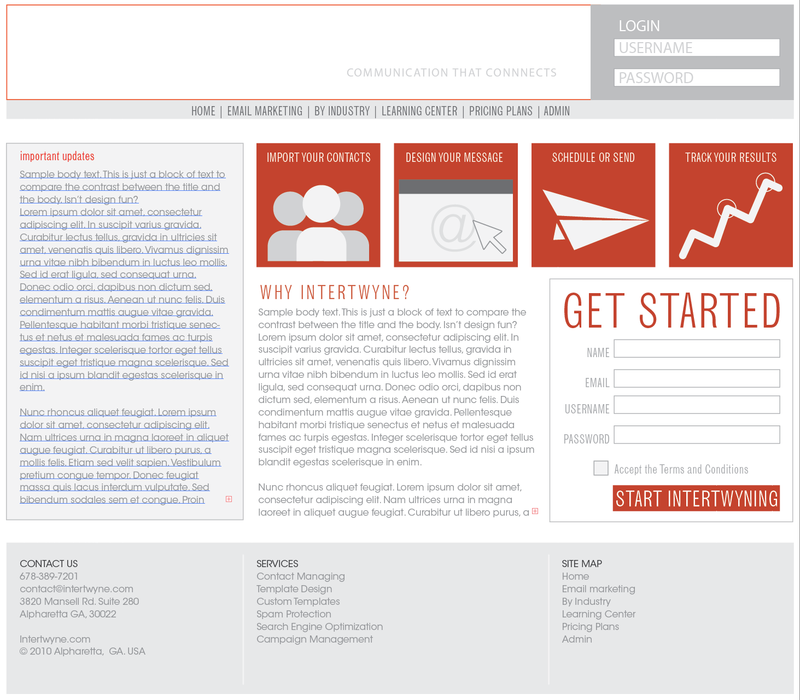 Their whole approach to design however, can be defined somewhat accurately with one word: simple. New parents are often overwhelmed by the logistics behind taking care of their newborns. Pediatricians usually ask for details that nobody is keeping track of. After all, who can remember how many times baby was breastfed and how many ounces she drank with 0.02 hours of sleep? That's why we set out to solve the problem of baby data. It's there waiting for a sensible solution and having experienced the chaos (er... I mean, joy) that is taking care of a brand new baby, we used our personal experience as research. 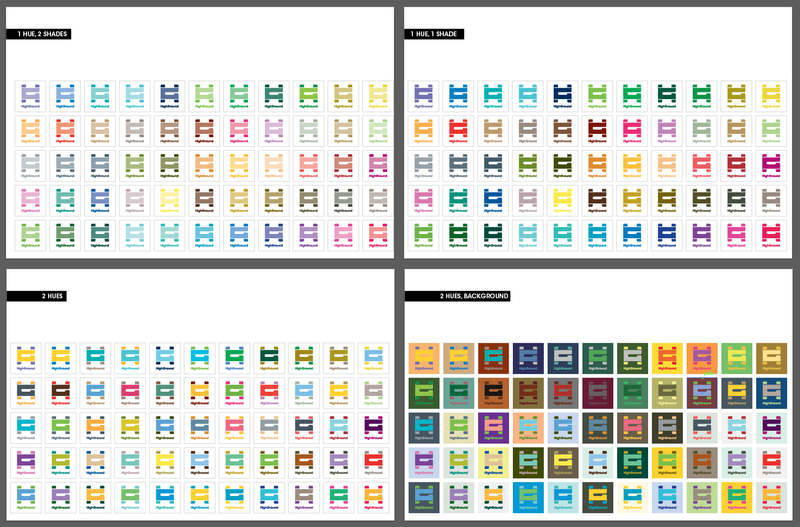 Any good designer will tell you that the first step to solving a problem is to do proper research. Well... enter Maya, my daughter. First we tried paper: too messy. Then we moved off to whiteboards: too tiresome... After a few attempts to nail down the art of gathering baby data we decided that a more sophisticated solution was needed: the app. Then off to paper again. 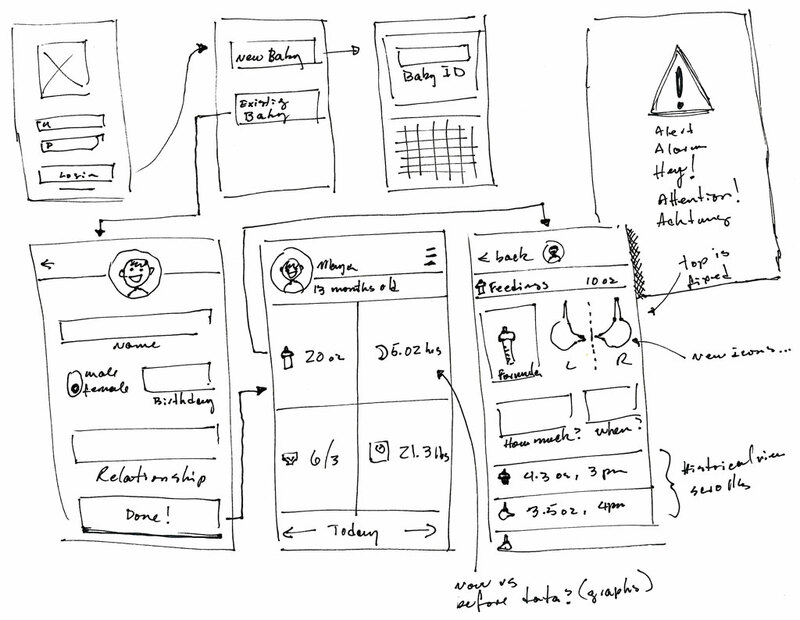 Sketches, Wireframe after wireframe then finally high fidelity mockups, the totality of the app started to emerge until we were faced with a new problem: after you've gather all that data about your baby's habits, what in the world do you to with it? 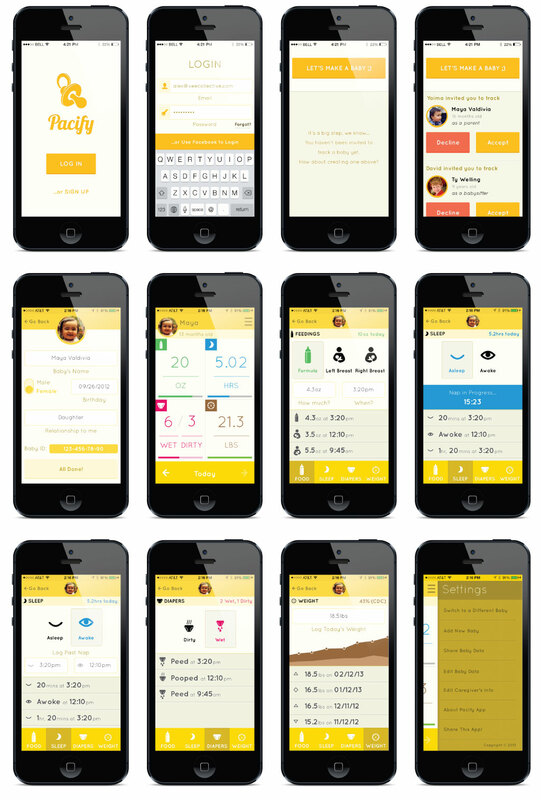 The app allows you to enter the most relevant baby data (feedings, sleep, diapers and weight) from the dashboard. 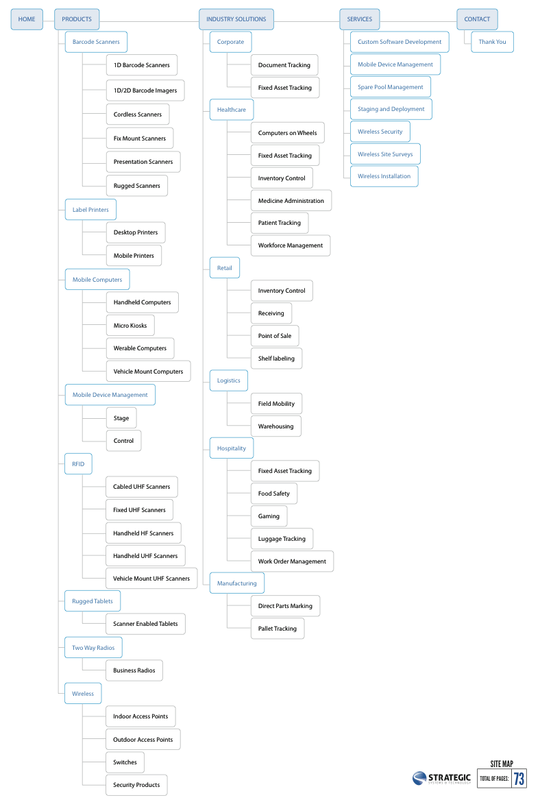 From there you can go deeper into any of these categories to really make use of the data. We added a nice predictive feature to the app that interprets that data for you and sends you notifications when it thinks you need to be preparing for the next thing. For instance, if you've consistently put your child do bed at (or around) 7:15pm every night for a few nights, Pacify averages those times and could let you know at 6:30pm that bed time is near, therefore you should start the process. The result is an app that gives you easy access to relevant baby data and won't keep you wondering how many dirty diapers you change a day when the doctor ask (and oh... they will ask). 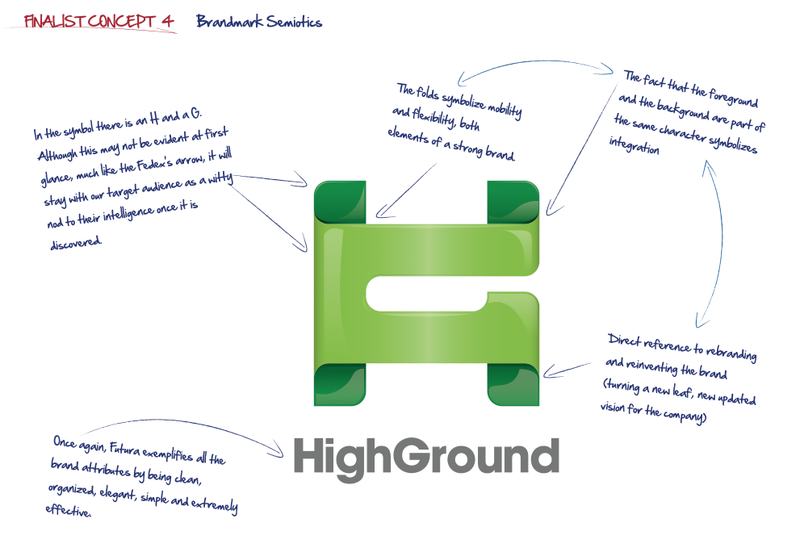 At the launch of HighGround Systems, an asset tracking application for mobile devices, there was need of a landing page or portal to direct customers to the App Store. 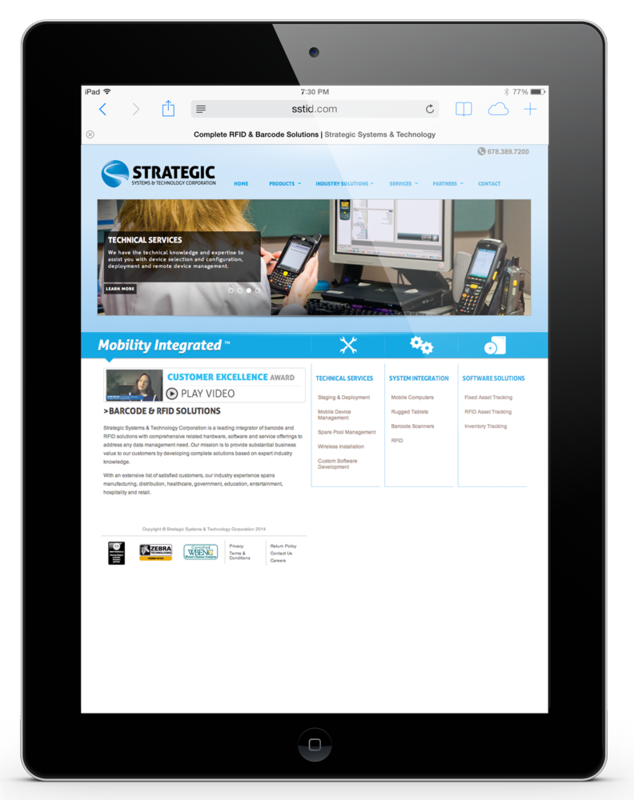 The tricky part was that customers were increasingly arriving at the site from a variety of devices, so finding one cohesive experience for everyone was the main challenge. 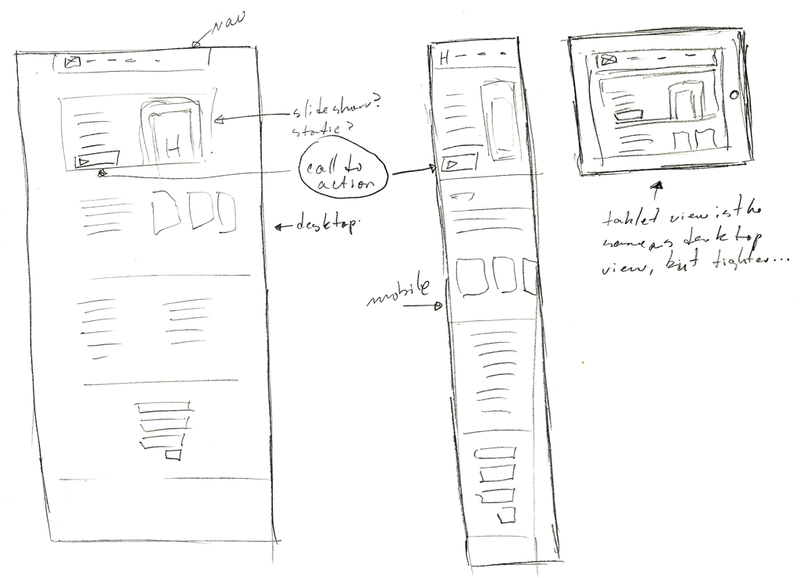 The process included sketches, wireframes and mockups. 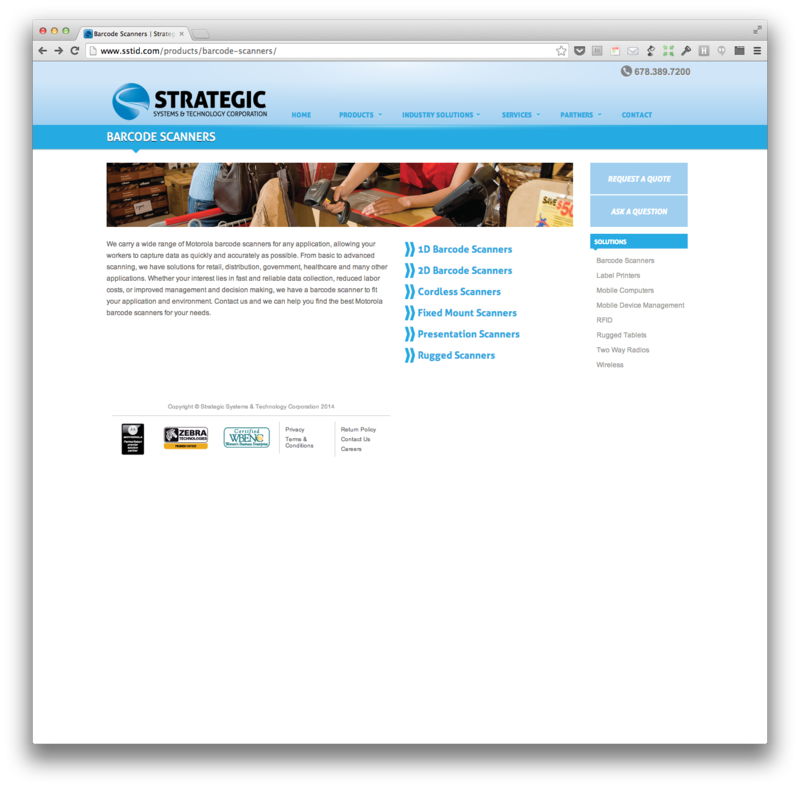 The site was to be responsive, making clever and ample use of different breakpoints. 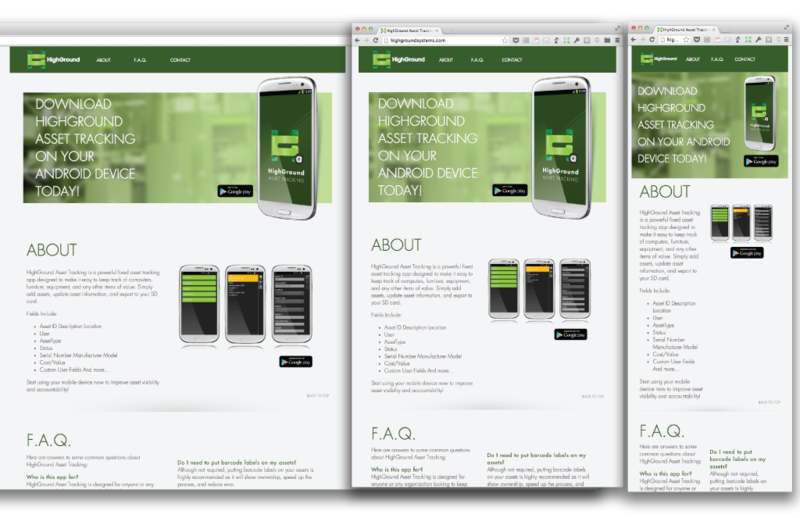 So we took to think about the different ways the site would be displayed depending on the device being viewed on. 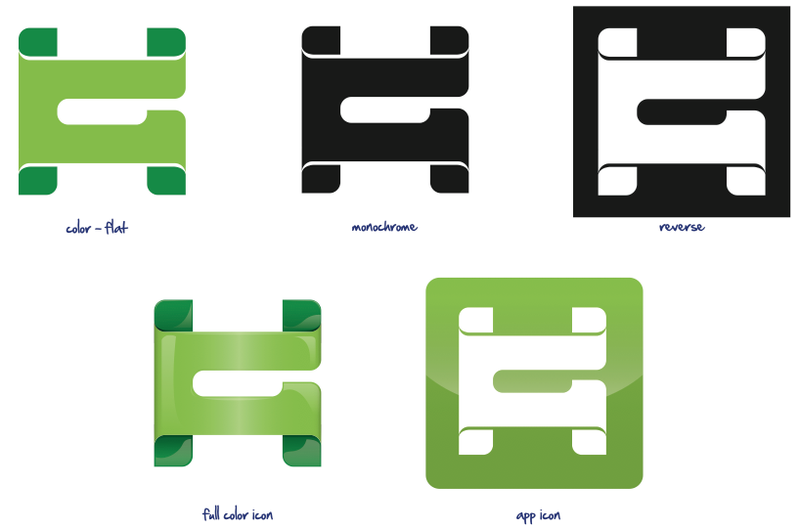 Simultaneously, the app needed an identity. 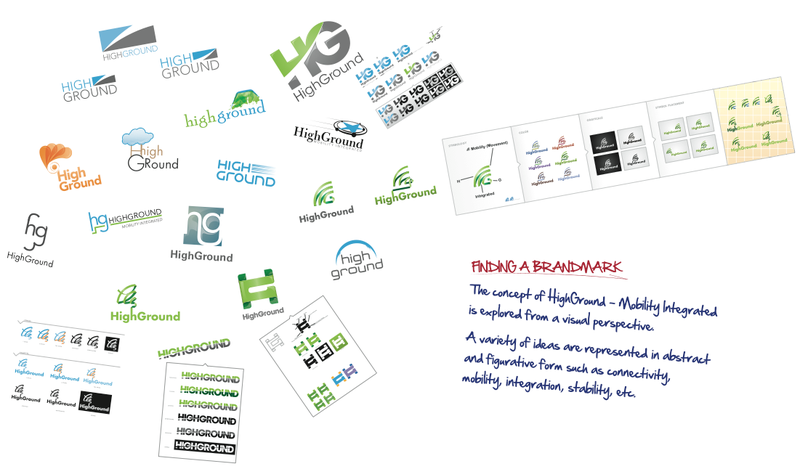 And so the ideation process where we defined what HighGround was and promise we would deliver to customers started. After several iterations and many hours of going back to the drawing board, the concept started coming together and a direction was appearing. It needed refinement and refinement it got. 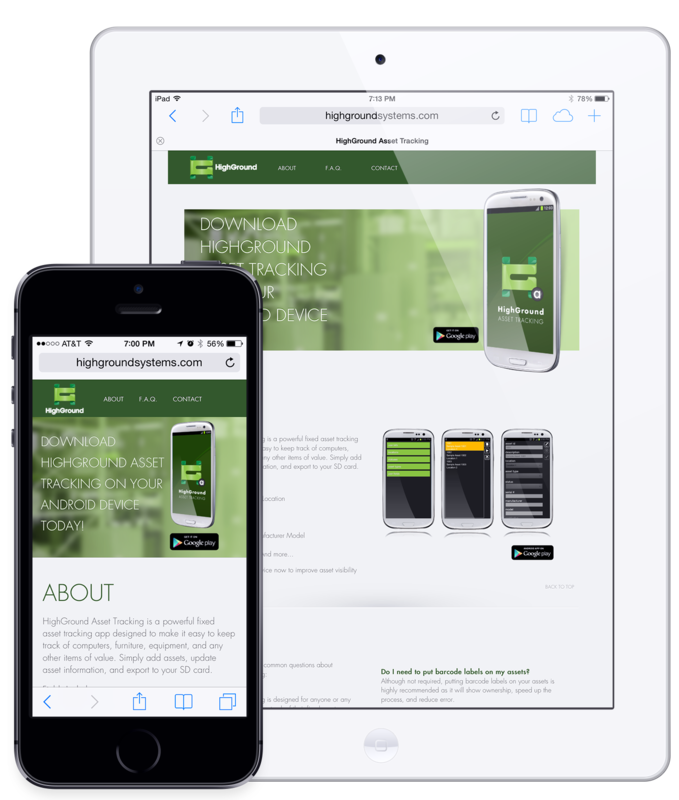 HighGround Systems is simple in nature: come to this website and download our app, it'll make your life easier. Arriving at that simple language was fairly complicated though. We needed a brand that would be future proof, simple, elegant and a little provocative. 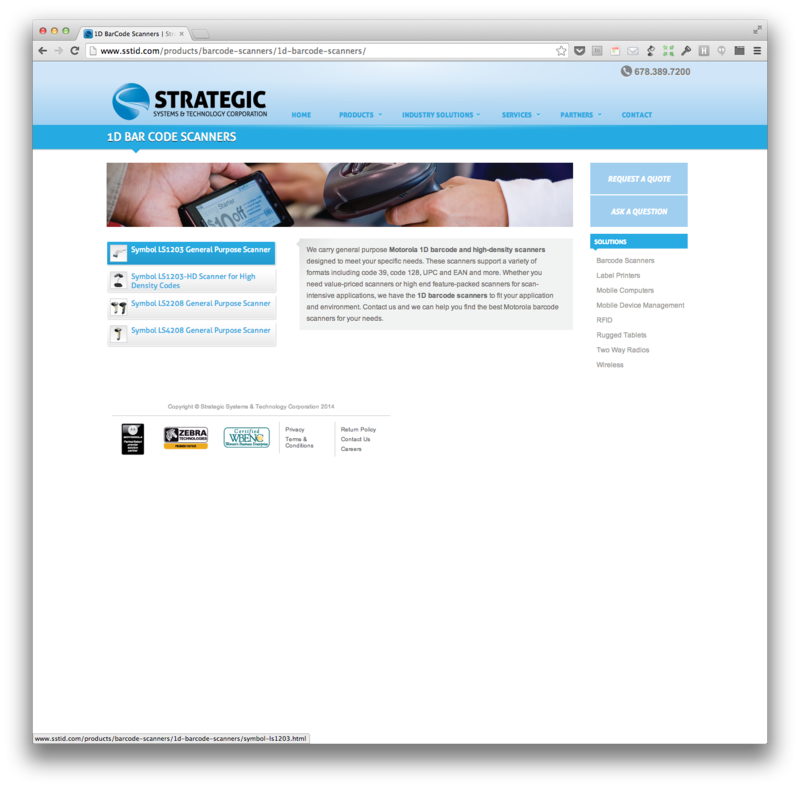 Through the use of responsive design we brought the experience of browsing the desktop, tablet or mobile site together, no matter what device was being used. 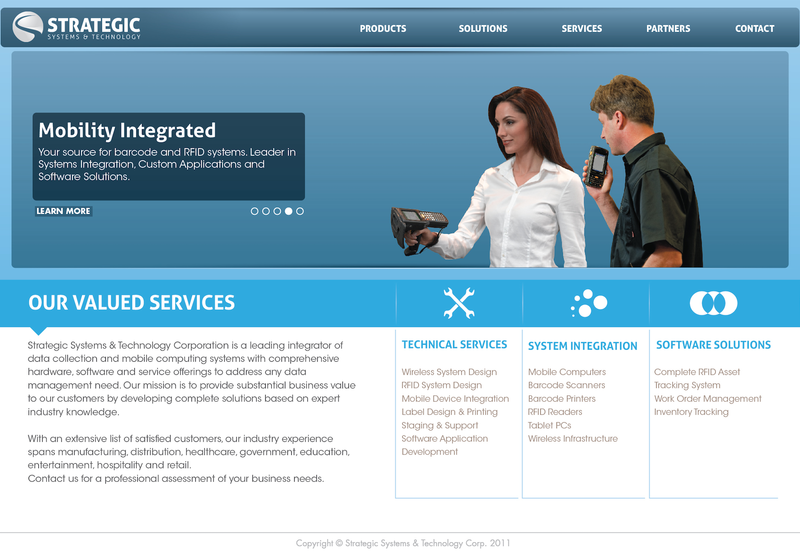 Strategic Systems and Technology Corporation had an outdated brand and a very difficult to navigate website. 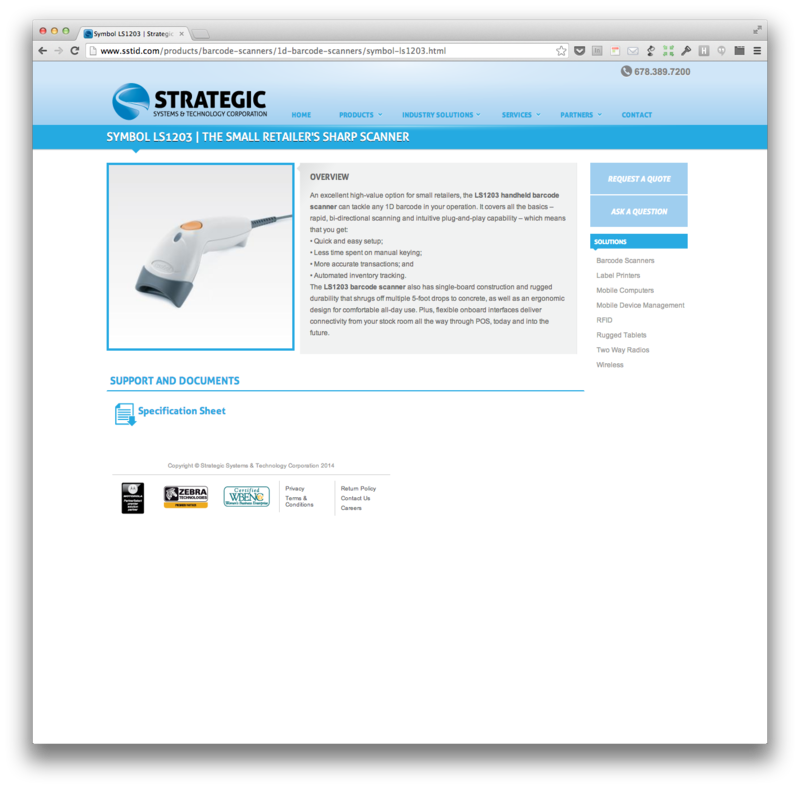 The company wanted to up its sales through the site, but finding a product was overwhelming. We started by re-structuring the way users navigate and find products on the site, thus redefining navigation and grouping products into categories for more organic browsing. The result was a dashing website that kept the corporate feel of the company but was made approachable through the use of a simple color scheme and typography. 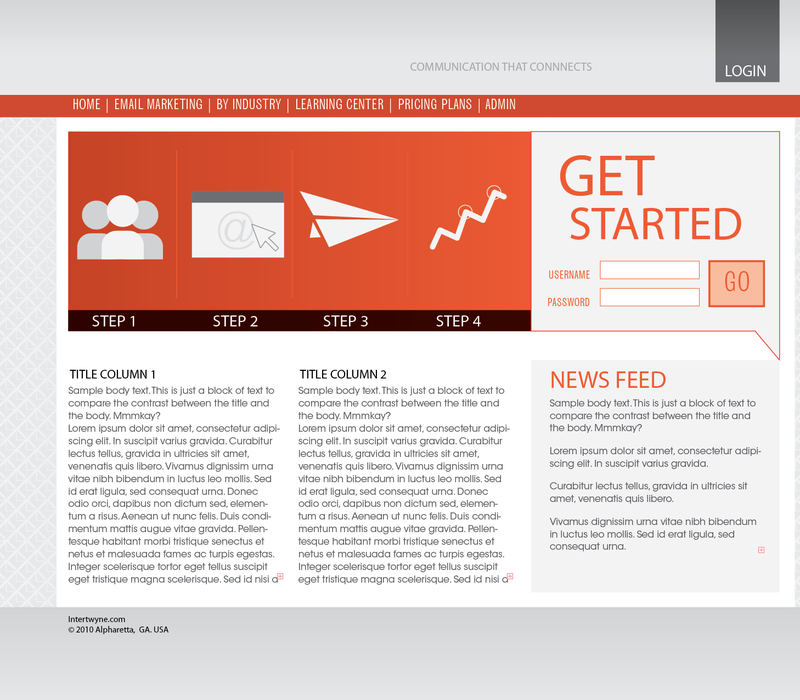 Managing the content and reducing it to only four layers of complexity did the trick. 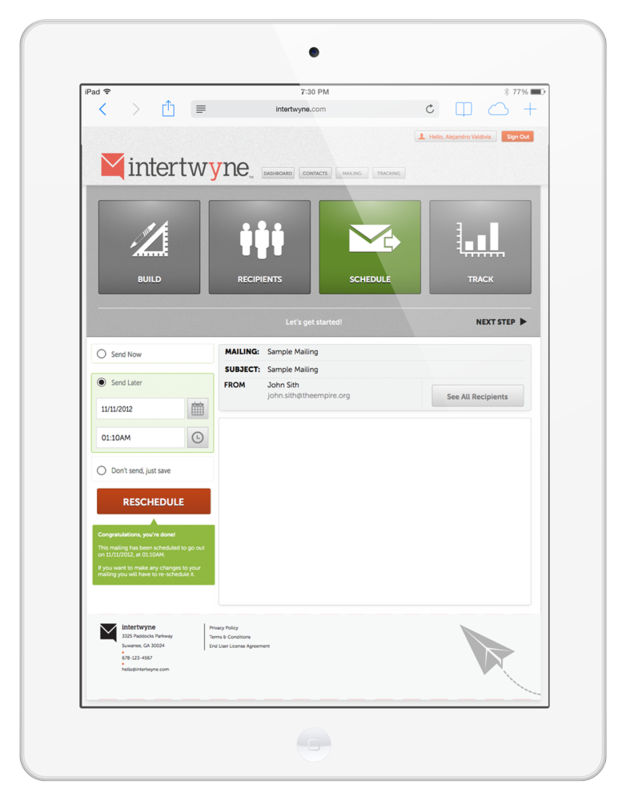 Users immediately became more engaged and sales saw better numbers. 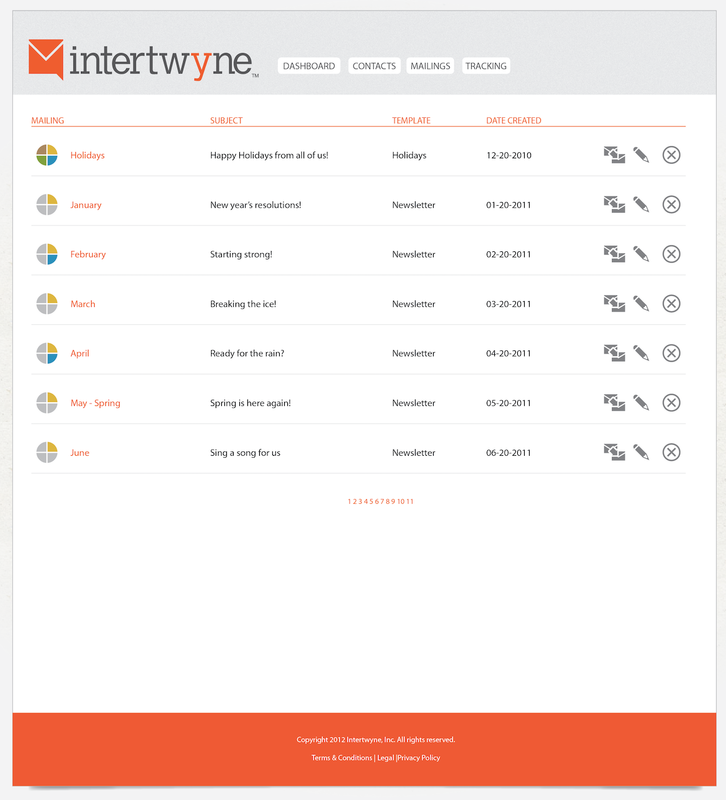 We even added a chat feature so customers could ask questions... call it the icing on the cake. 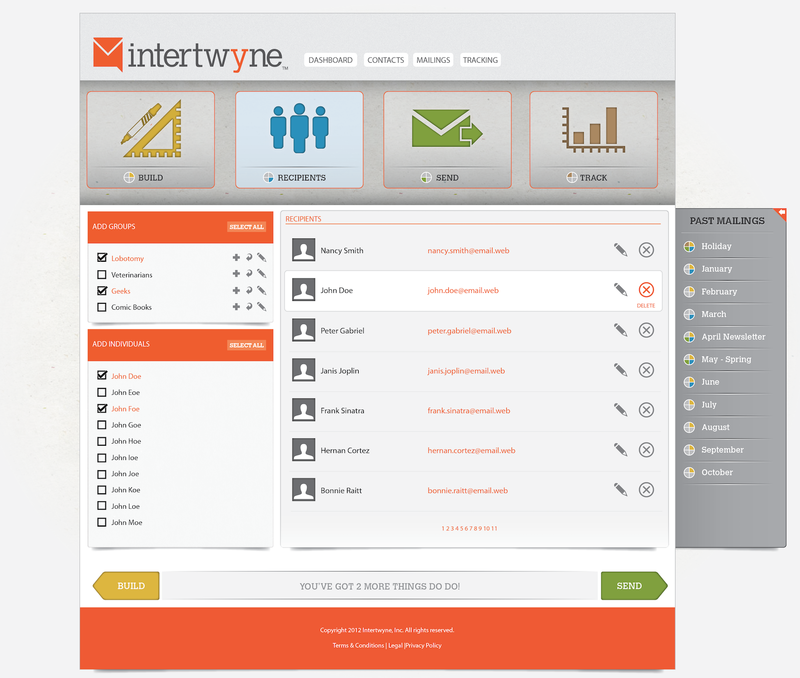 Intertwyne is an upcoming email marketing platform. 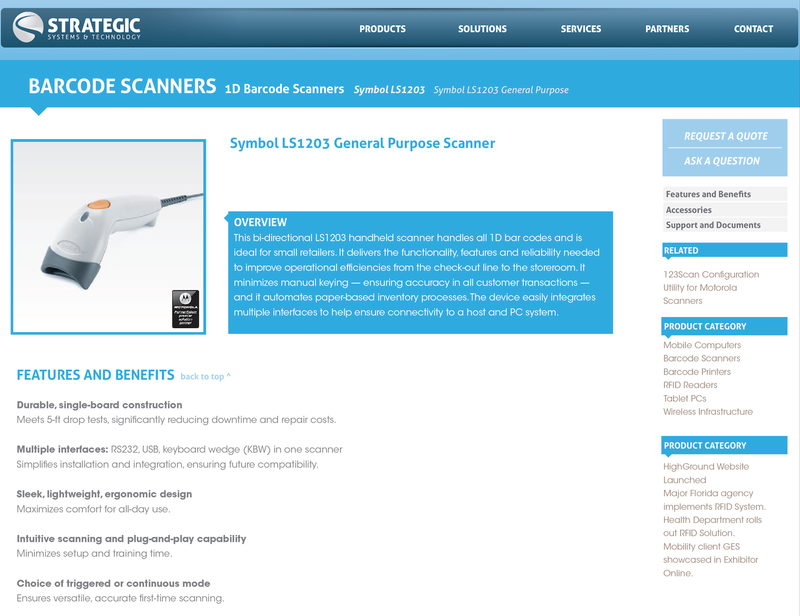 When we first started to work on it the market was cluttered by over-complicated solutions. 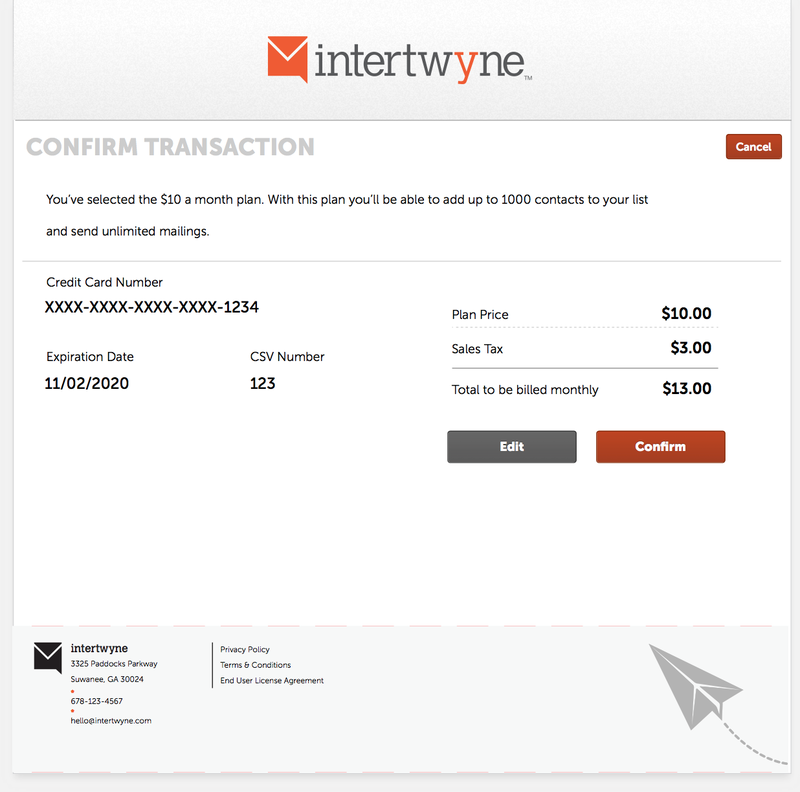 Competitors were strong and some had a good grasp of what the future of email marketing meant, but the simple action of sending an email to a group of people and gather results was convoluted and cumbersome. 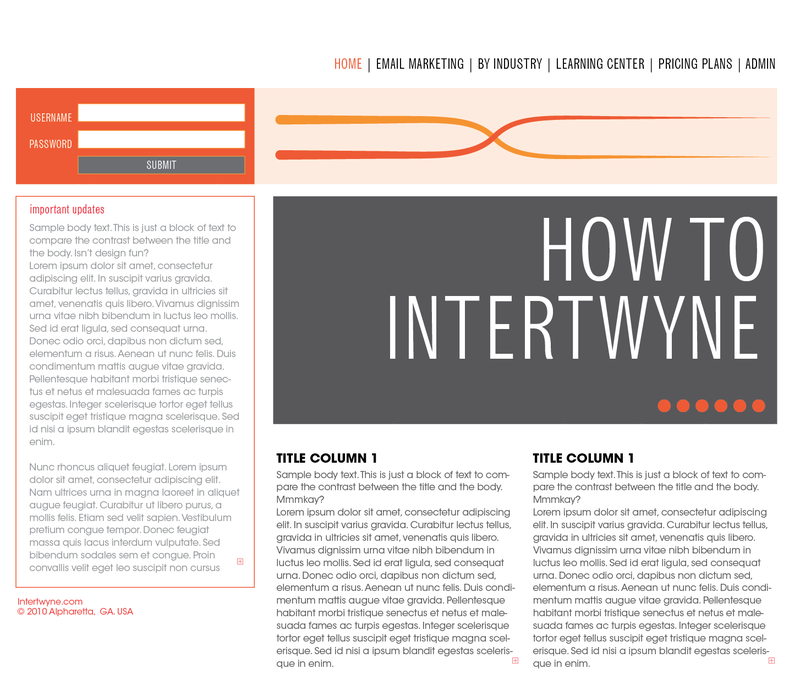 We spent quite a bit of time iterating on the user interface and user experience of Intertwyne. Daily meetings with the team where we painstakingly discussed the tiniest detail of a dropdown, then back to the drawing board with the Business Analyst, then feedback from the engineers, then finally put some pixels together and test the thing. Repeat ad nauseum for the best possible result. 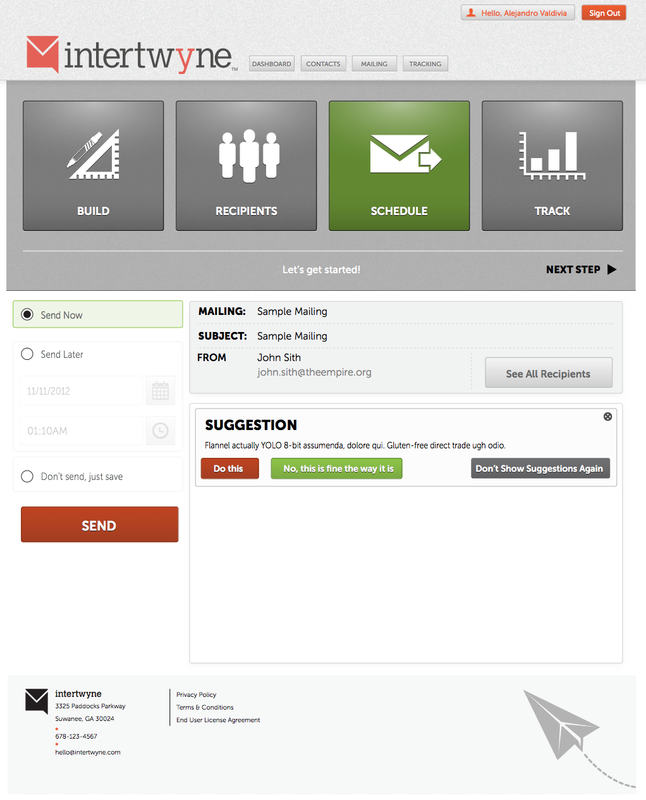 We turned that thousand-step process in to a simple 4-step one: Build your email, select your recipients, send or schedule and track. Boom! Of course, nothing is ever that simple, not in the background, not in the thick of it. 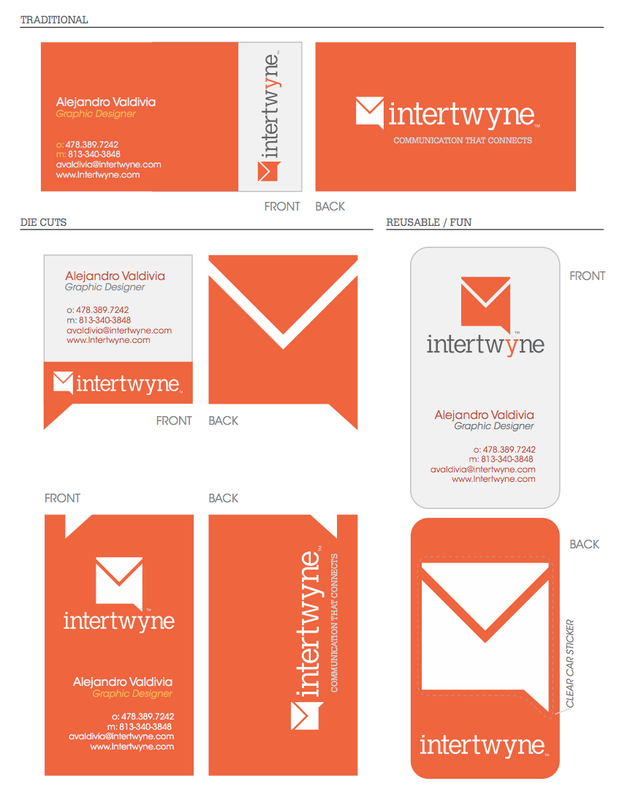 All the attention to detail paid off though, and the app came together nicely. 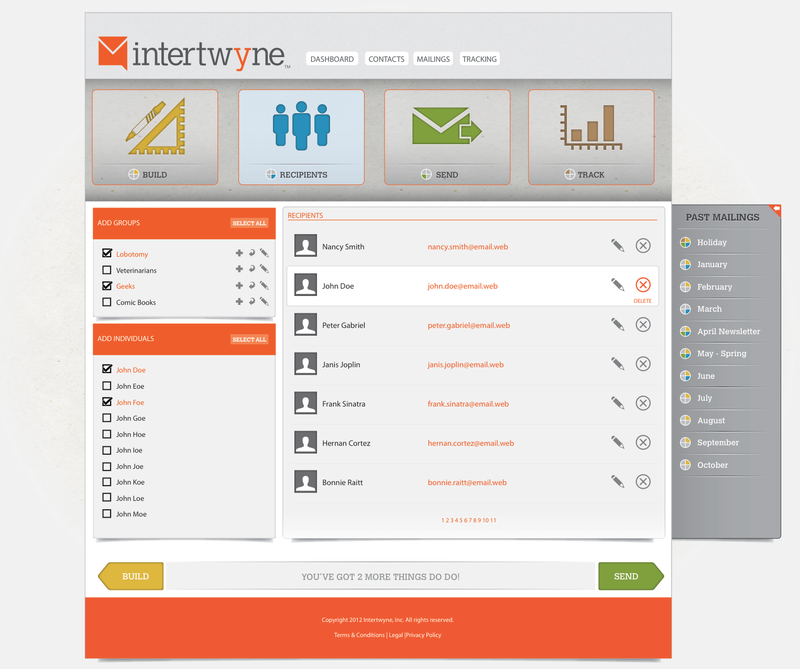 Intertwyne launched as a beta earlier this year.